Samsung is widely expected to take the wraps off new Galaxy A smartphones at its 'A Galaxy Event' on April 10. Samsung is hosting a launch event on April 10, where it is expected to unveil new devices for its Galaxy A-series. 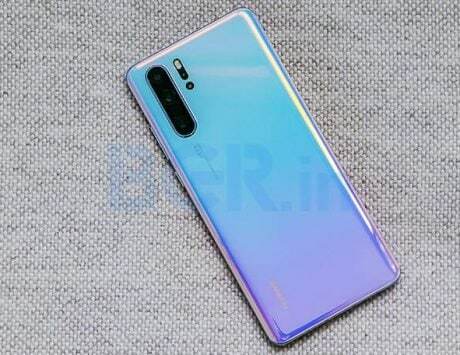 Among them is expected to be the Galaxy A20e, which as the name suggests, will be a toned down variant of the Galaxy A20. 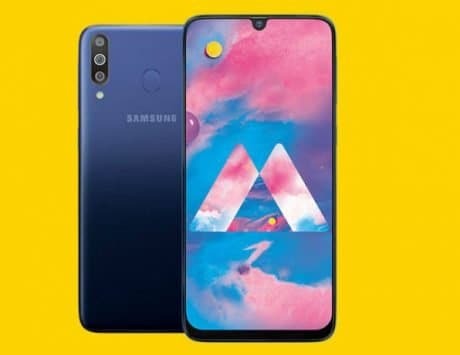 The Samsung Galaxy A20e smartphone has been spotted online in the past giving us a fair idea on what to expect. 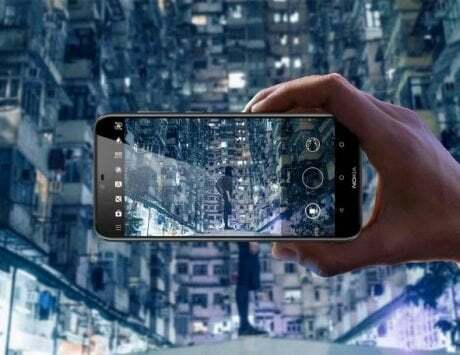 Now, alleged renders of the upcoming smartphone have surfaced online showing us its design. 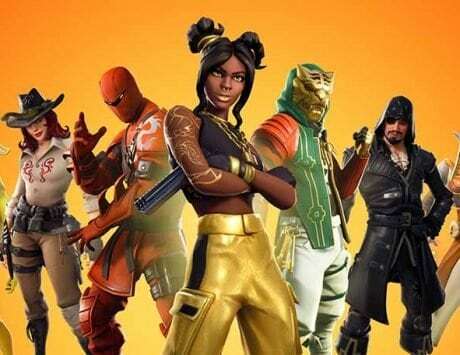 The render, shared by AndroidPure, hint at a design that is not too different from what we see on the Galaxy A20. 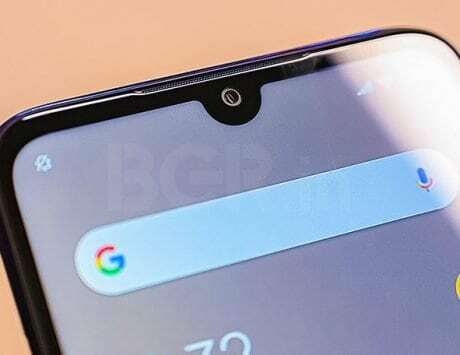 This means, the Galaxy A20e too will sport a waterdrop notch at the top of the display, and a vertically aligned dual-camera setup at the back. Placed below the camera setup will be the LED flash. Slightly below and towards the center will be the fingerprint sensor and the Samsung logo. 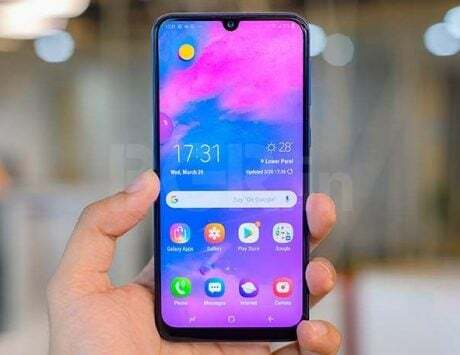 But where the Galaxy A20 comes with a glass and plastic body, the Galaxy A20e is seen sporting a plastic body. The Samsung Galaxy A20e recently cleared Bluetooth SIG and Wi-Fi Alliance certification. 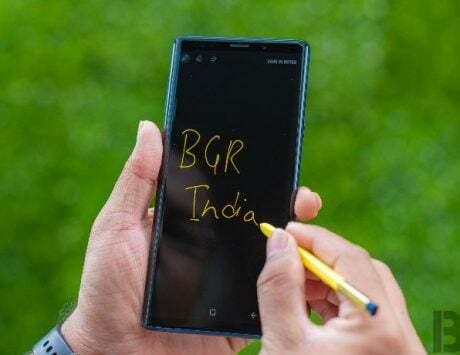 These have revealed that the smartphone will feature Bluetooth v5.0, and it will run Android 9 Pie-based Samsung One UI out-of-the-box. 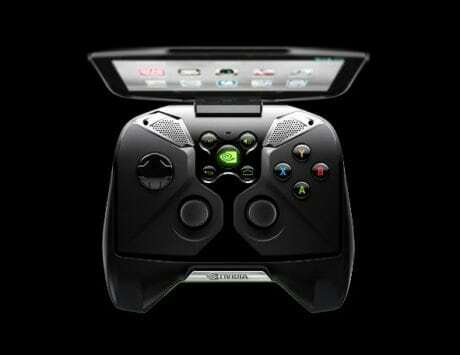 Other rumored features include an Exynos 7885 SoC under the hood paired with 3GB of RAM. In essence, the Galaxy A20e is expected to share a lot of similarities with the Galaxy A20. To put things into perspective, the Samsung Galaxy A20 was launched with a 6.4-inch HD+ Super AMOLED display, Exynos 7884 SoC, 3GB RAM, and 32GB of expandable storage. 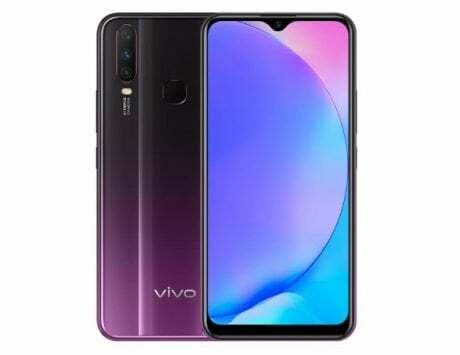 Other features include a dual-camera setup (13-megapixel+5-megapixel) at the back, an 8-megapixel selfie shooter, 4,000mAh battery, and a rear-mounted fingerprint sensor.